好不容易安裝好 RHEL6 Beta 但在 GUI 的登入畫面輸入 root 時卻怎麼樣也無法登入系統. 是怎麼一回事,難道是像 Ubuntu 一樣不能直接使用 root 的身份來登入嗎? 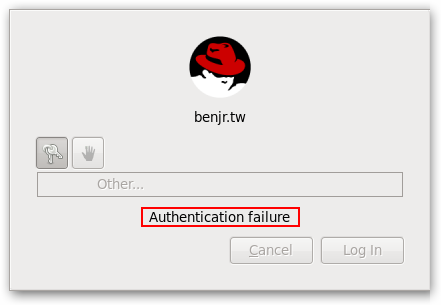 上網查了一下的確 RHEL6 禁止使用 root 的身份直接登入 GUI .不過此限制在文字 Terminal console 卻是不受限的.我想應該是在 PAM(Pluggable Authentication Modules) 上做了設定吧,上網查了一下的確很多人在討論這 "Root 無法登入 GUI" 的問題. 的確 root 是受到 PAM 的限制,而這邊我們只需修改2個檔案即可讓 root 做登入的動作. 不過一開始我們只能用一般使用者登入,但一般使用者是沒有權限修改這 2 個檔案.所以我們可以透過其他 Terminal Console(Alt+F2,F3,F4,F5,F6),這 Terminal Console 環境是可以使用 root 的身份登入.或者是使用一般使用者身份登入後使用 su 去轉換成 root . 有一點很重要的是,修改 PAM 其實是一件很危險的事.在修改任何 PAM 前最好都先備份 PAM 檔案. 修改後重新使用 root 的身份登入 GUI ,你可以發現不會再被限制了.不過使用 root 的身份登入系統來進行管理的確是比較危險的事,還是依據 RHEL6 的使用規範.乖乖的使用一般使用者登入系統,有必要時再使用 su 轉換身分做進階管理. 建議你在開機時在 GRUB 畫面稍做停留,看一下核心使用了哪一些參數,可以先將核心參數 rhgb 和 quiet 移除後開機看系統是停在哪裡. 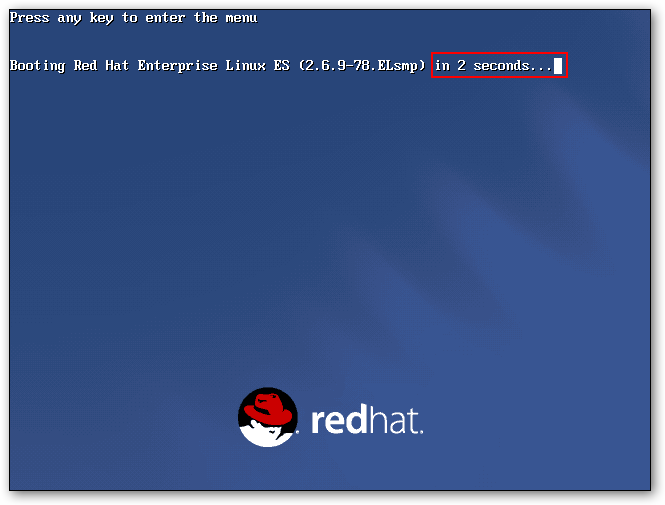 下面的範例為 RHEL 4 不過一樣適用於 RHEL 6,系統預設有 hiddenmenu 你必須按任意鍵才會出現選單我們才能為核心加入參數. 上下鍵是可以選擇不同的核心. "e" 就是鍵入編輯模式. "a" 是可以直接為核心加入參數. 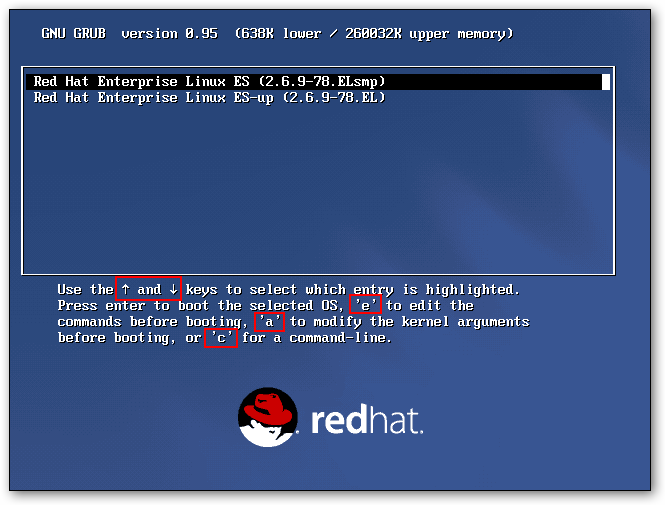 "c" 為進階版的編輯模式,你可以使用 GRUB 提供的 shell 下指令. 如果再開始選單鍵入 "e" 就會進入編輯模式,你還可以針對 root 磁區,kernel 還是 initrd 輸入參數,要編輯還是按 "e" 如果都加好參數此時就可以按 "b" 直接開機. 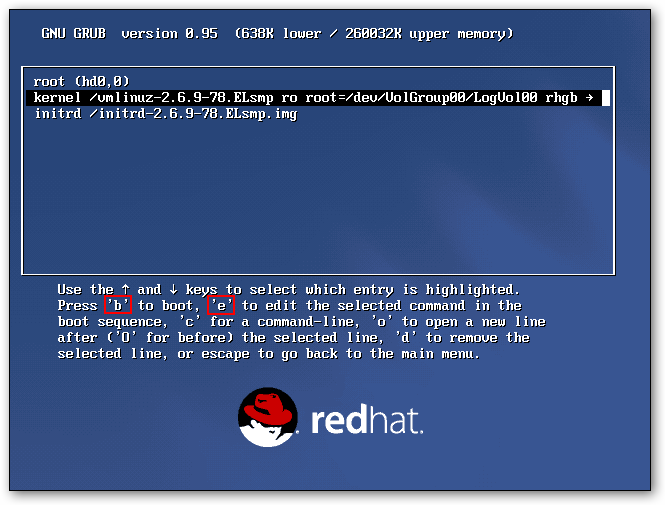 正式版的 RHEL 6 反而沒限制 root 的登入,只會顯示警告信息. "You are currently trying to run as the root super user. The super user is a specialized account that is not designed to run a normal user session. Various programs will not function properly, and actions performed under this account can cause unrecoverable damage to the operating system."